Picture perfect 2 bdrm, 2/1 ba TH in Nayborly! Wonderful open living space, hardwoods thruout entire main lvl, spacious eat-in kitch w/granite & glass front cabinets * MBR w/walk-in closet & fantastic luxury bath w/sep tub & shower * 2nd bdrm is exceptionally spacious! Fully fin walkout LL w/FR & powder rm * Awesome deck off kitchen & lower level patio * Backs to trees! NEW ROOF 2017! 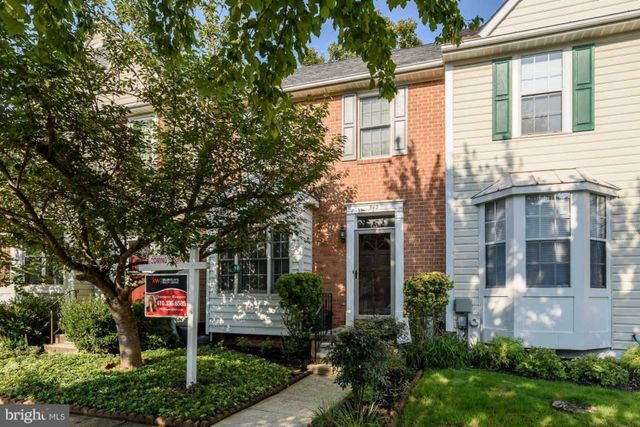 542 Westside Blvd, Catonsville, MD 21228 is a 2.5 bathroom, 1,472 sqft townhouse built in 1990. This property is not currently available for sale. 542 Westside Blvd was last sold on Nov 2, 2018 for $291,800 (3% lower than the asking price of $300,000). The current Trulia Estimate for 542 Westside Blvd is $306,837.